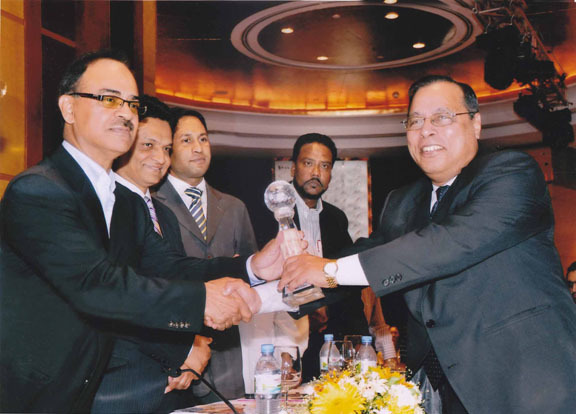 Pubali Bank Limited achieved the award �Bangladesh Business Award 2009� as the best Financial Institution in Bangladesh, given by the DHL, a reputed International Courier Service Provider and the Daily Star, a National Daily News Paper of Bangladesh. Mr. Helal Ahmed Chowdhury, Managing Director of Pubali Bank Limited received the award from Dr. Atiur Rahman, Governor of Bangladesh Bank in a colourful function arranged for this purpose in Hotel Sonargaon of Dhaka City. 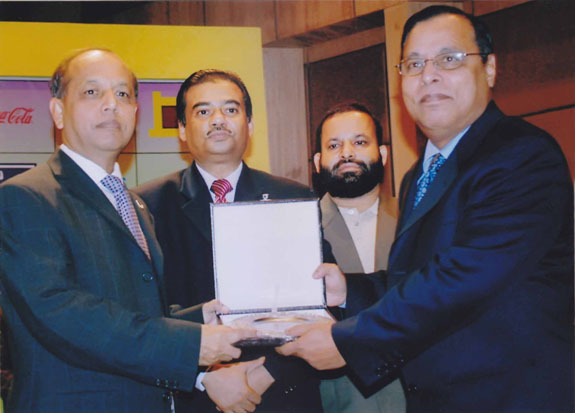 Pubali Bank Limited has been honoured by BOA for patronization and support in games in Bangladesh. The honorary Crest was received by Mr. Helal Ahmed Chowdhury, Managing Director on behalf of Pubali Bank Limited from General Moin U Ahmed, the Army Chief and Chairman of BOA. The General Secretary of BOA, Egr. Qutub Uddin Ahmed is seen in the picture. The Industry, a financial weekly, has given the medal of �Best Rated Bank � 2010� to Pubali Bank Limited for its strong standing towards Capital Adequacy, Income, Loan Recovery and Corporate Social Services. 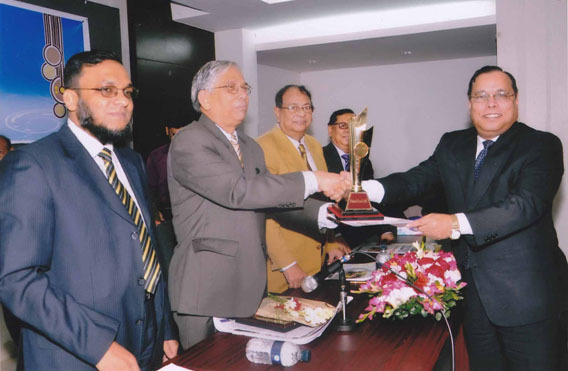 Mr. Mohammad Farashuddin, the former Governor of Bangladesh Bank and Chief Guest of the function, handed over the reward to Mr. Helal Ahmed Chowdhry, Managing Director of Pubali Bank Limited. In the award giving ceremony, arranged at the National Press Club, Mr. A. Q. Siddiquei, Chairman of Bangladesh Commerce Bank, Mr. Md. Shahjahan Khan, former Senior Vice President of Dhaka Chamber of Commerce & Industry were present in the function as Special Guests. Mr. Enayet Karim, Editor of The Industry presided over the ceremony. 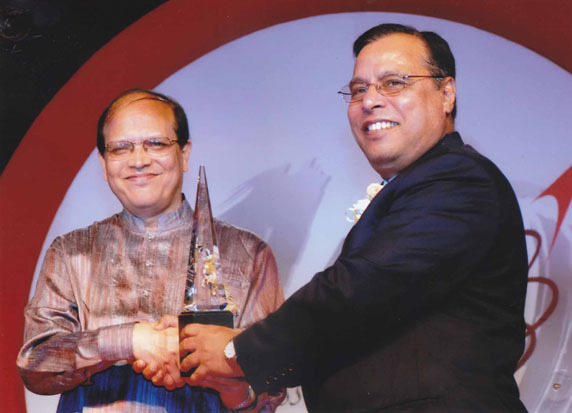 Mr. Helal Ahmed Chowdhury, Managing Director of Pubali Bank Limited, has been honoured as the �Best Banker 2011� by the top financial weekly, the Artha Kantha. The honourable Commerce Minister of the Peoples Republic of Bangladesh, L. Col.(Retd.) Mr. Faruque Khan, handed over this medal, being Chief Guest of the function arranged in Westin Hotel of Dhaka City. Mr. A. K. Azad, Prsident of FBCCI, was present as Special Guest.